We do not yet have a branch in this location – YET! 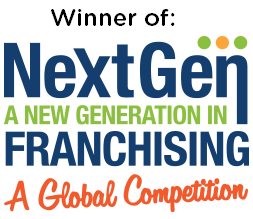 Please enter your contact info if you are interested in future programs in this location, or if you are interested in becoming a franchisee in this location. 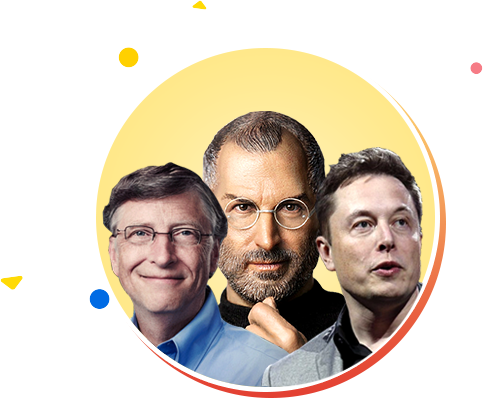 What do Steve Jobs, Elon Musk and Bill Gates have in common in their educational backgrounds? No, they didn’t all go to Ivy League universities – but they all went to technology summer camps or after-school programs. 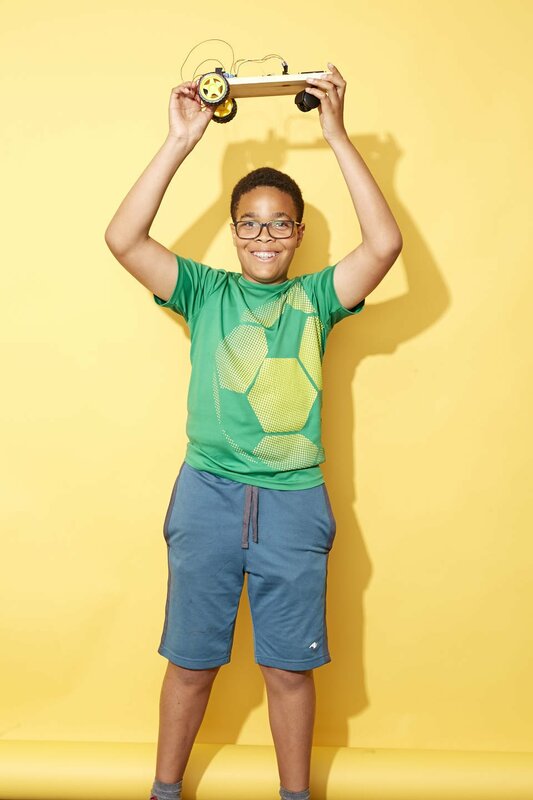 MakerKids runs award-winning kids summer camps, after-school programs and parties on Robotics, Coding and Minecraft. 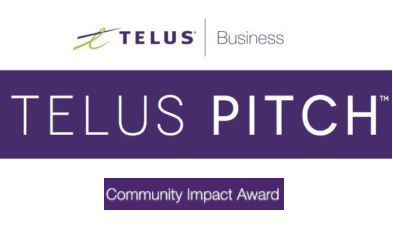 But what we’re really all about is helping kids develop the skills and confidence to become innovators, inventors, and entrepreneurs. Graduates of our programs have started their own businesses, presented their projects on national TV, and been featured in magazines. What will your child create? Your child will learn the foundations of STEM (Science, Technology, Engineering and Mathematics), while building key social and change-making skills. Coding is an important language to learn. With the demand for STEM workers continuing to increase, learning coding from an early age is a sure way to gain an advantage in today’s competitive career world. 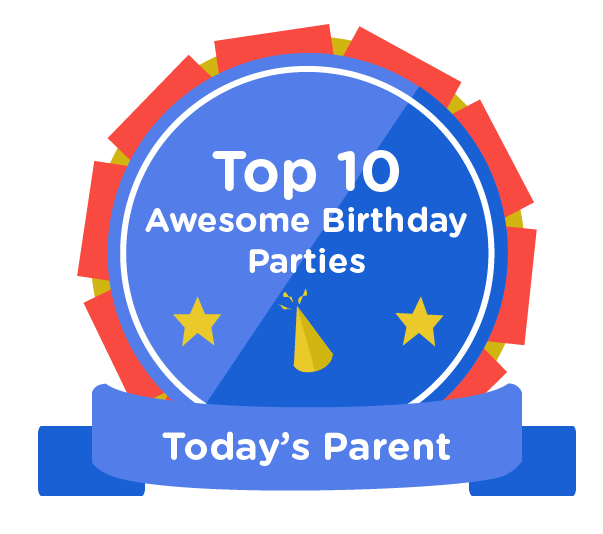 Kids code games, websites and more. 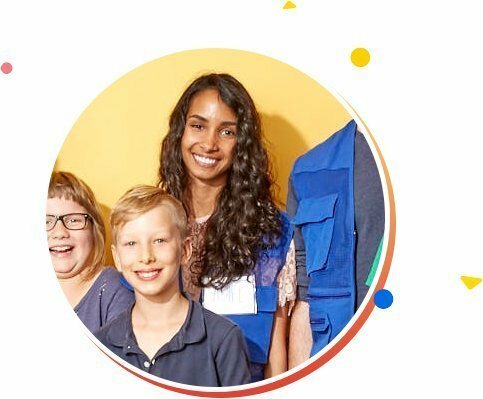 They learn how computers work, exercise creativity by coming up with ideas for how their project will look and feel, and build resilience and perseverance when trouble-shooting their code. Kids will learn everything they need to know to code their very own game: character development, storyboarding, animation, environment and level design, beta testing and, of course, coding. Design the world around you! In our Robotics programs, kids will design, plan, program, and build electronic inventions while using a robotics microcontroller and learning how to code. Kids will better understand how everyday objects around them work and will have the opportunity to bring their ideas to life. The microcontrollers we use are used by industry professionals. The Arduino was used to prototype the Square credit card reader! In our Minecraft programs, kids learn how to make Minecraft even more awesome, how computers and servers work, and core computer programming concepts while collaborating with kids equally excited about Minecraft. 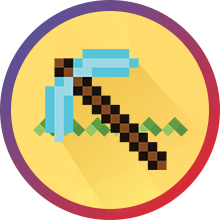 We use the incredibly popular game Minecraft (now a mandatory school subject in Finland) as a medium to help kids build transferable skills such as coding, electronics, 3D design, servers, and more. We leverage kids’ interest in Minecraft as a gateway to introduce them to other STEM topics such as Robotics and Coding. Minecraft is also a great medium for teaching positive netizen skills and communication skills. Kids build amazing digital creations. Welcome mini MakerKids! This program is designed for little ones who like to think big. Kids will learn how to create and make using various platforms and gadgets. Kids will be exposed to both technical and 21st-century skills, like creativity and confidence. Based on STEM education, kids will build a strong foundation for out-of-the-box thinking, coding and how computers work. Using logic and design, kids will make something amazing and out of this world. Kids will learn how to use key technology, like computers and pre-built robotics. 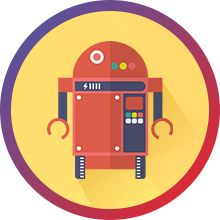 Kids will touch on all our three core topics: coding, robotics and Minecraft. Key skills kids will learn include: design, the design process, game design, problem-solving and planning. Kids will create, experiment, adjust and retry. The fundamentals of electricity, energy, and programming (how computers think) will be covered in fun ways that kids get to see in action! 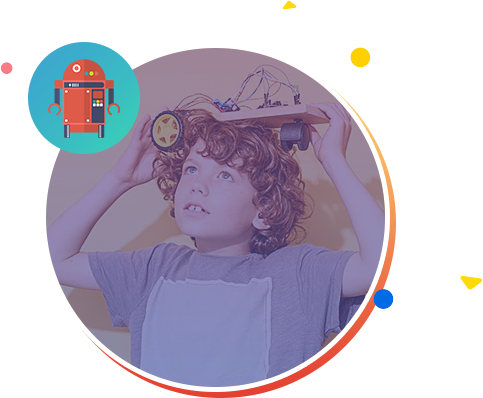 Mini MakerKids introduces kids in grades 1 and 2 to our core technology topics: Coding, Robotics, and Minecraft. At our Mini MakerKids programs, your child gets to work on a variety of projects small groups. 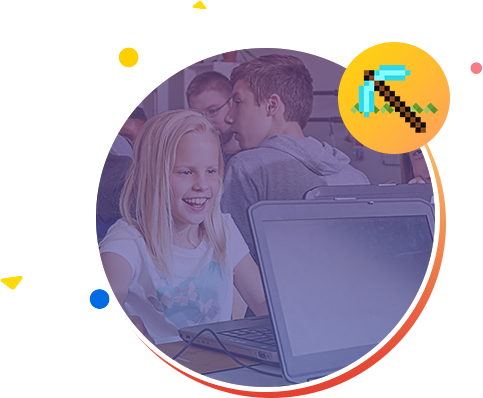 They will design their own video game, create robotic inventions, explore the 3D design world of Minecraft, and do design and experimentation. Each class your child will build on the skills they learned the week before, coming out of programs with transferable technical skills and social skills. The weekly cross-discipline exposure puts a focus on valuable skills and coming back to now familiar platforms each day allows kids to see real progress as their abilities grow. Your child will learn the skills and mindsets needed to change the world. 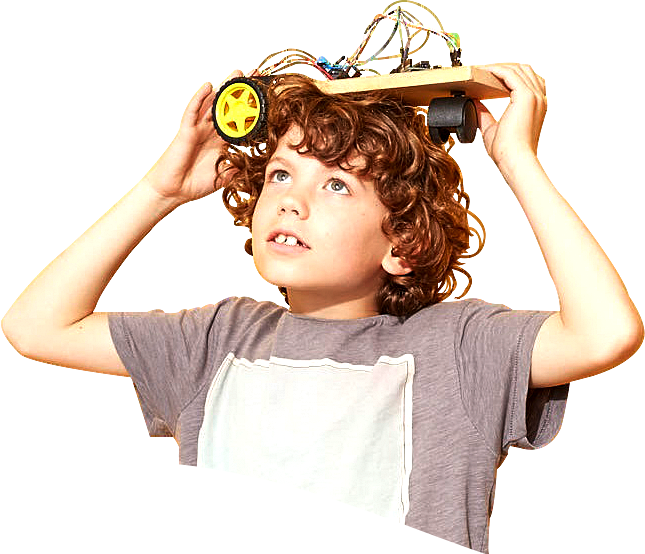 MakerKids specializes in Science, Technology, Engineering and Math (STEM) programs with highly trained instructors. We run camps, after-school programs, private classes and more. STEM jobs are in demand and an increasing number of careers look for STEM skills. Studies show that kids decide between ages 7-12 whether they will consider STEM as a career option. The key is having positive exposure to STEM. Maybe it’s time your child got excited about STEM with us? Kids have gone from having emotional or academic difficulties to leading clubs, improving their marks, and taking on more responsibility and ownership at home. Your kids will learn from NASA-educated entrepreneurs, teachers and engineers. These professional skills will help them become leaders in their future careers. Your kids will feel like they fit in with this community of like-minded peers and feel a sense of belonging. Kids make friends, learn conflict resolution skills, and collaborate to build amazing projects. 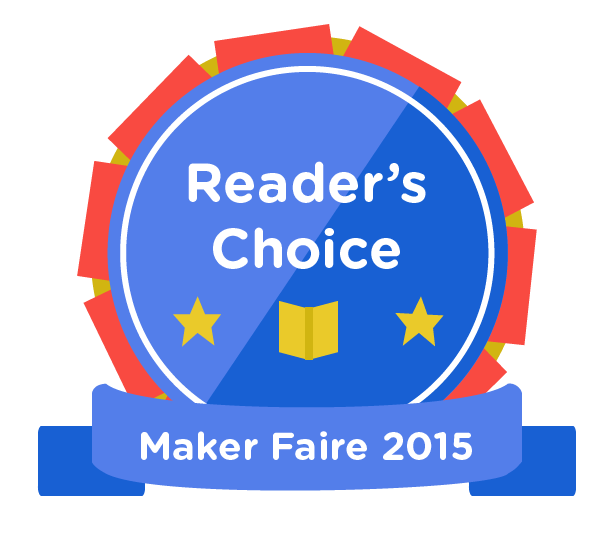 Check out some of MakerKids’ recent awards! STEM jobs are in demand. Steve Jobs, Bill Gates and Sergey Brin were all in technology camps or programs as kids. MakerKids is fun, educational and safe. MakerKids has carefully screened and trained each Maker-Mentor to ensure they have proper STEM experience and knowledge to deliver results in a fun and safe environment. 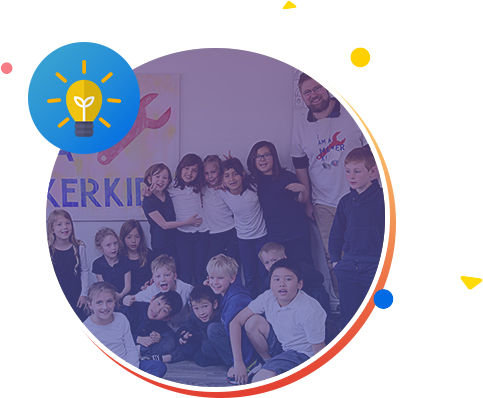 MakerKids uses technology as a medium to help kids develop confidence, social skills, change-making abilities and a positive relationship with technology. MakerKids graduates have started businesses, been featured on TV, been published in magazines, and more. 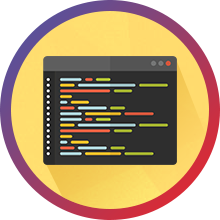 Our curriculum has been refined over 7 years by industry teachers and STEM experts. Hello, my name is Ariel! 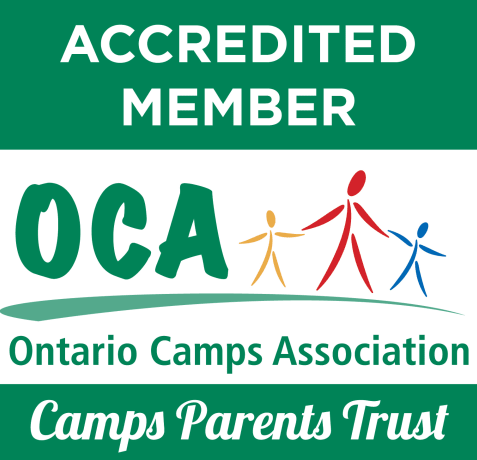 I have worked for the YMCA, volunteered for day camps and had a number of placements in other learning spaces such as TDSB classrooms and the Boys and Girls Club. I completed my undergrad at Ryerson University where I studied Early Childhood Education. I most recently earned my Bachelors of Education at University of Ontario Institute of Technology where I graduated with the highest distinction. More simply put, I love learning. Specialties: Teaching children with unique skills and abilities, meeting diverse learning needs and optimism! Established in 2010, MakerKids is the original makerspace concept for kids. Our fun and funky makerspaces inspire kids to imagine the possibilities of what they can create. Check out our Inspiration Station to see the latest gadgets, borrow maker books from our Learning Library, and check out projects that other kids have built. Our spaces are nut-free and in amazing neighbourhoods with many shops, restaurants, and cafes to explore. Space is limited. 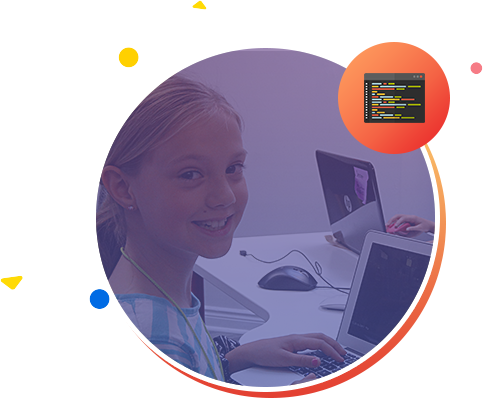 Sign up for Coding, Robotics, or Minecraft programs or camps today! We hope to be in this location as soon as possible. Call us at 1-844-MAKERKIDS to book your camp, program or party today! Don’t see a location near you? Request your city here!